Awarded to 281943 Sjt. 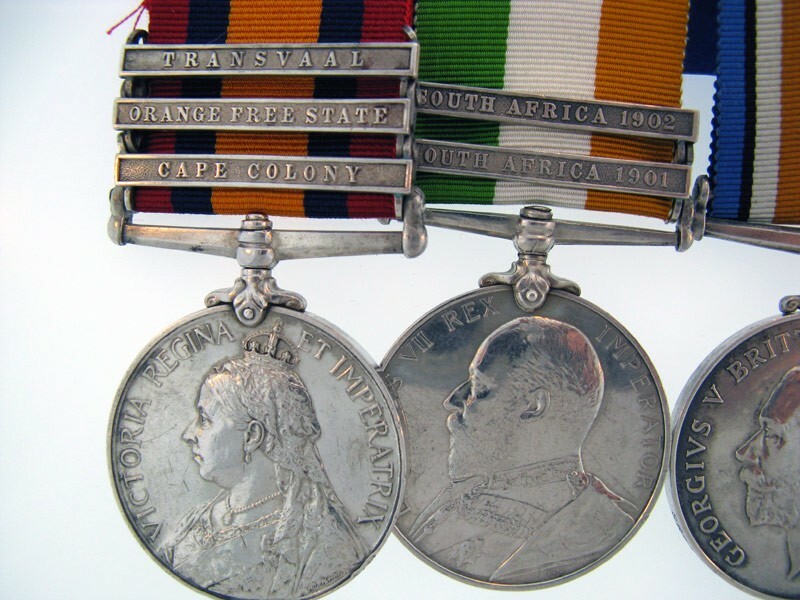 Benjamin G. Miller RGA : Queen?s South Africa Medal, clasps: Cape Colony; Orange Free State; Transvaal; impressed (84104 GNR. 6TH. E.D., R.G.A. 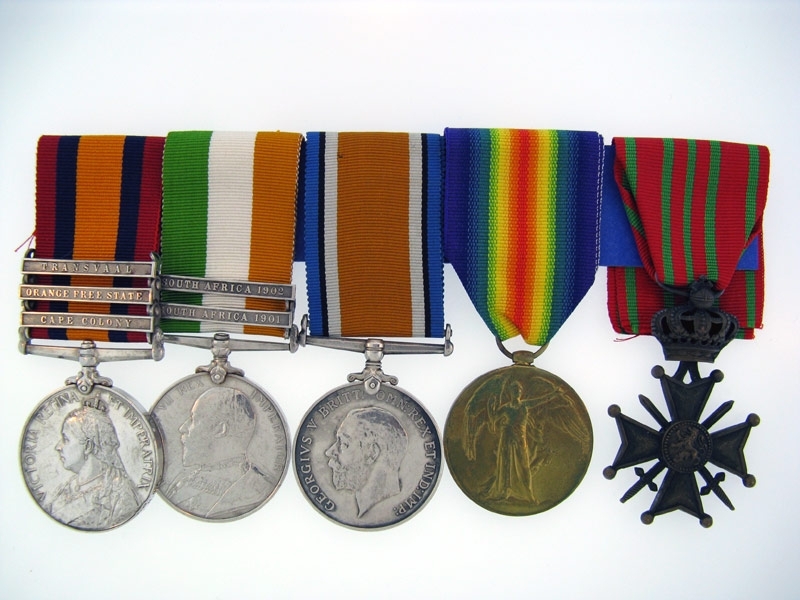 ); King?s South Africa Medal, two clasps: South Africa 1901; South Africa 1902; impressed (GNR. R.G.A. ); British War and Victory Medals, impressed (SR-6943 SJT. 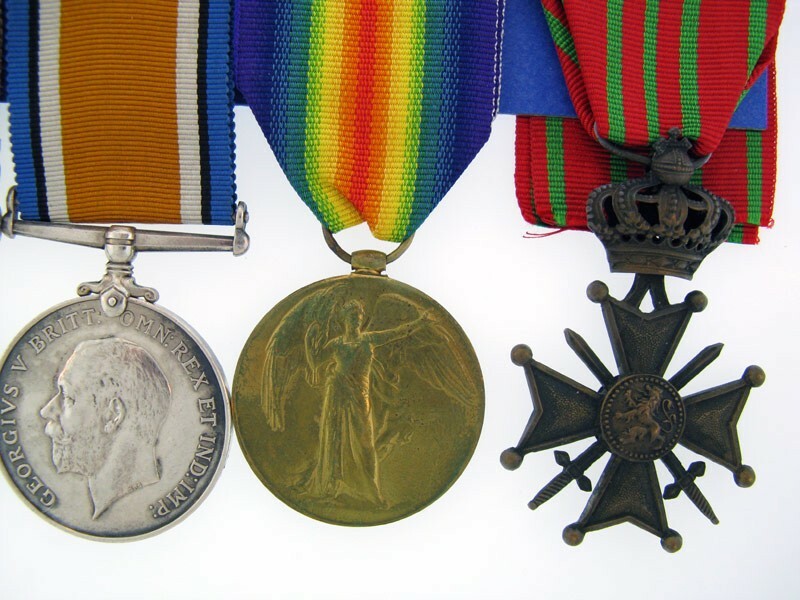 R.A.); Belgium, Croix de Guerre. Generally very fine. Croix De Guerre, London Gazette 15.4.18. With copy MIC ( pair confirmed as only entitlement), LG entry, SWB roll ( SWB not included ), QSA roll, service papers.